Even better is the trailer, which, though only 2 minutes and 11 seconds long, might actually be the best movie of 2010. Go watch. Now. 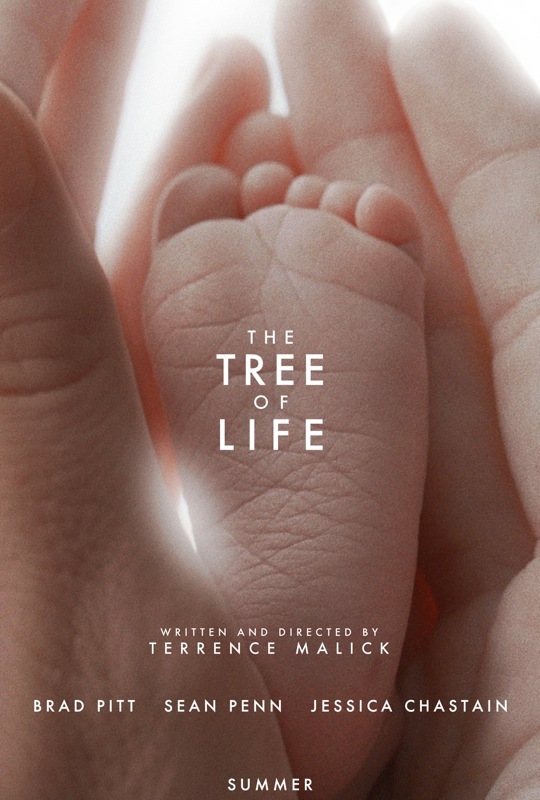 This entry was posted in movies, posters, video and tagged Terrence Malick. Bookmark the permalink.